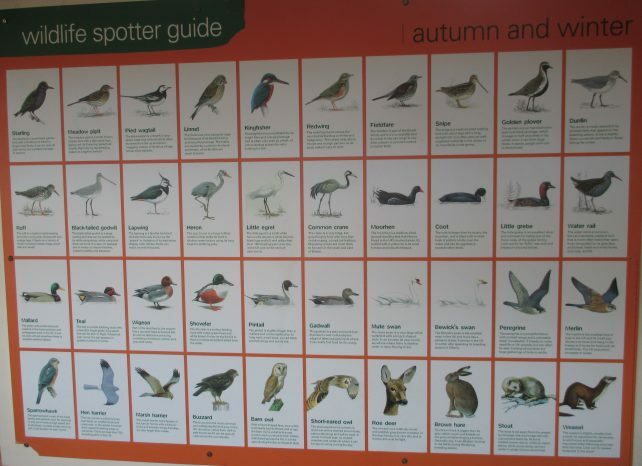 If you enjoy a spot of birdwatching, Somerset really is a great place to come. The county is packed with nature reserves. These are home to an amazing variety of birds (including many rare species) as well as a staggering array of fauna and flora. 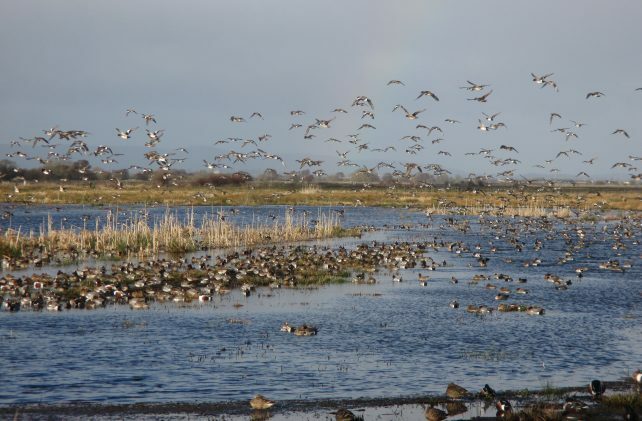 The Somerset Levels and Moors provide a fantastic environment for wildlife. The area has always been a rich habitat – Neolithic people lived on the high ground some 6,000 years ago. In the 1960s, huge quantities of peat were removed from the area. 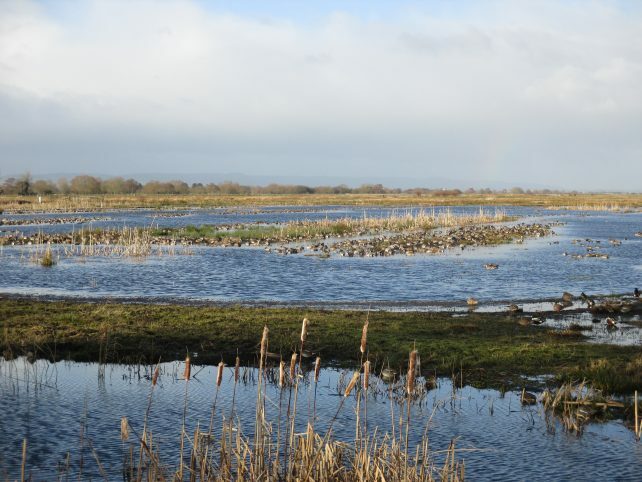 Thanks to the endeavours of the Somerset Wildlife Trust, these worked areas have been transformed into lakes, reed beds and wet woodland which attract huge populations of breeding waders, incredible flocks of starlings and a multitude of rare breeds such as bitterns. 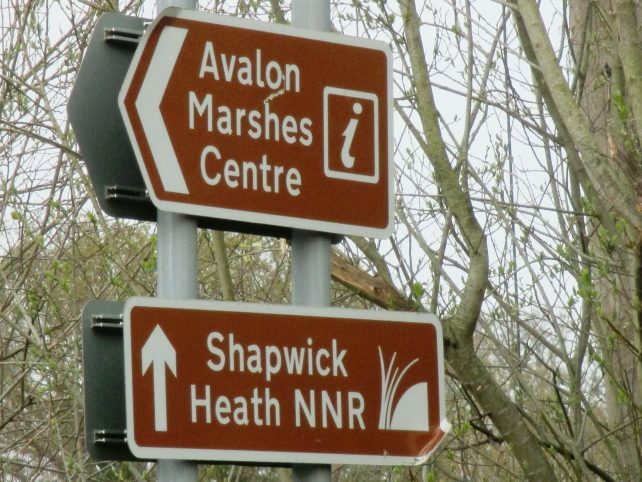 Many of Somerset’s biggest nature reserves are dotted in and around the Avalon Marshes (not far from my B&B!). 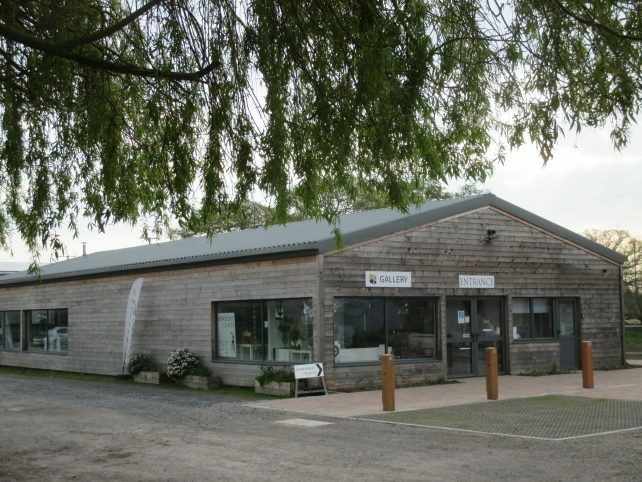 At the Avalon Marshes Centre you’ll find a cafe, craft shop and plenty of useful information. 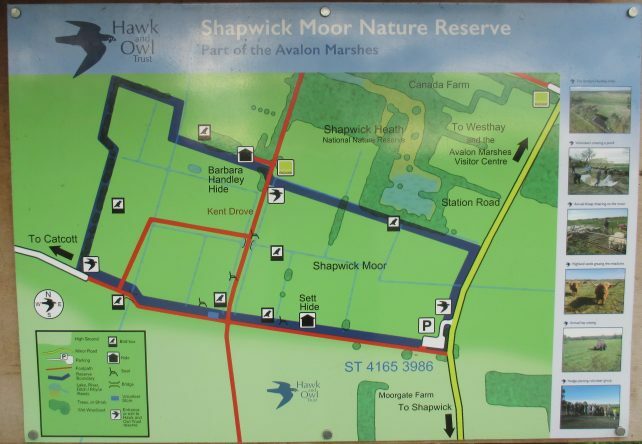 There are a few nature reserves just a short bike ride / walk from the centre. 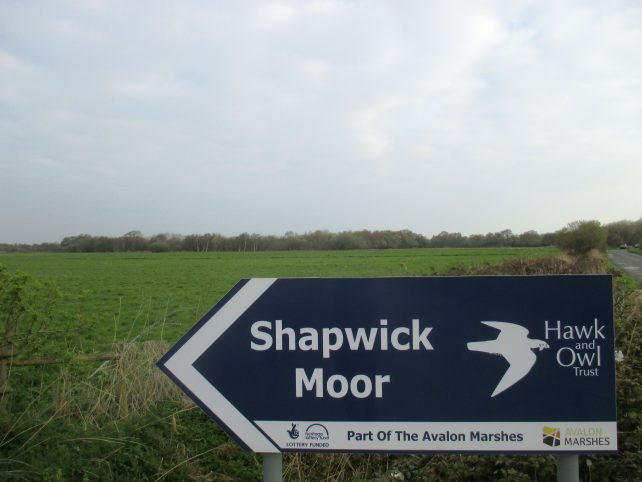 The closest, Shapwick Heath Nature Reserve covers over 500 hectares of marshland. It is home to over 60 different species of bird including Great White Egrets, bitterns and the Cetti warbler. If you can tear your eyes away from the birds, you might also catch sight of a bat, an otter and a water vole or two. 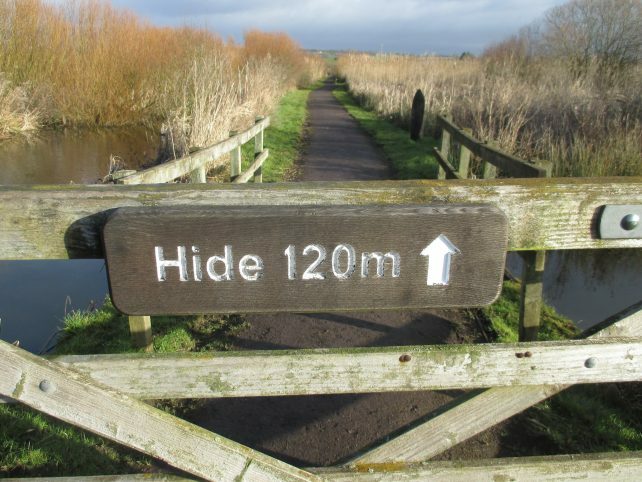 There are several hides and trails within the reserve which is open all year round. 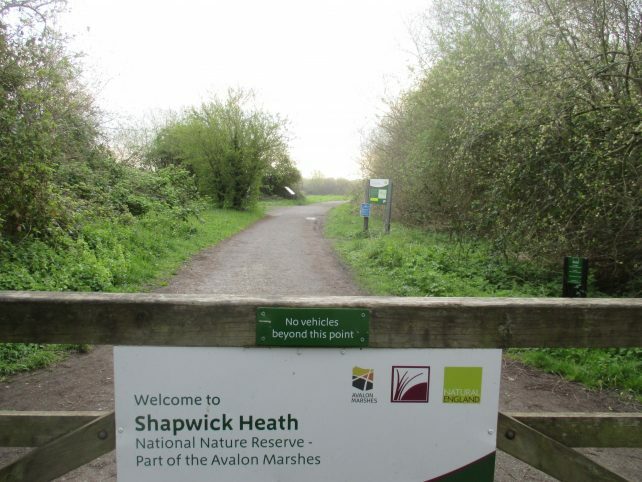 Shapwick Heath is free to enter. One of the paths from Shapwick Heath leads to Ham Wall Nature Reserve. Again, the wetland here is alive with an abundance of wildlife and birdwatching can be very rewarding. In addition to five viewing screens, there are two raised hides and four nature trails. This reserve is also free to enter, (car parking charges apply). Drinks and other light refreshments are available to buy at the Welcome Building which is usually open at weekends. To the north of the Avalon Marshes is Westhay Moor National Nature Reserve. This is the South West’s largest surviving fragment of lowland acid mire. There are several trails that you can follow around the reserve. The Island Hide (nestled in reed beds) makes a great spot from which to see migratory birds from northern and eastern Europe. There are numerous other hides dotted around Westhay. All offer the patient birdwatcher the opportunity to see bitterns, marsh harriers and the Great Crested Grebe. Vast numbers of starlings are also attracted to Westhay. The reserve is open all year round. There is a car park and a disabled access trail. The Lookout Hide is at the far end of the reserve (but less than a 10 minute stroll from the car park). It’s a great spot from which to view and photograph the numerous species that frequent the wetlands and reed beds. If you are a complete birdwatching novice, fear not! 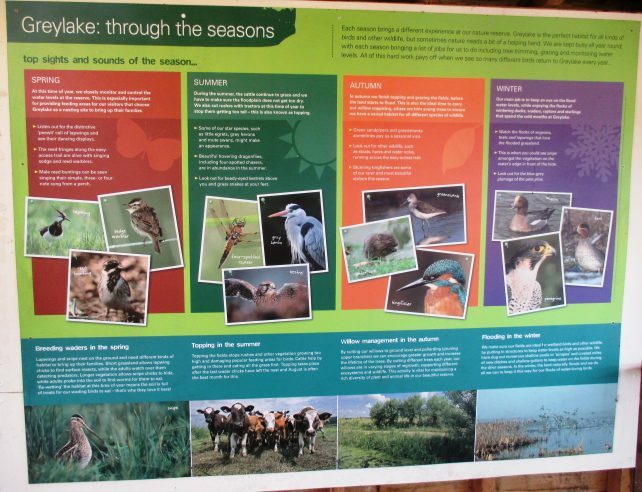 The noticeboard is packed with useful information including pictures of various birds and what to look out for at different times of the year. 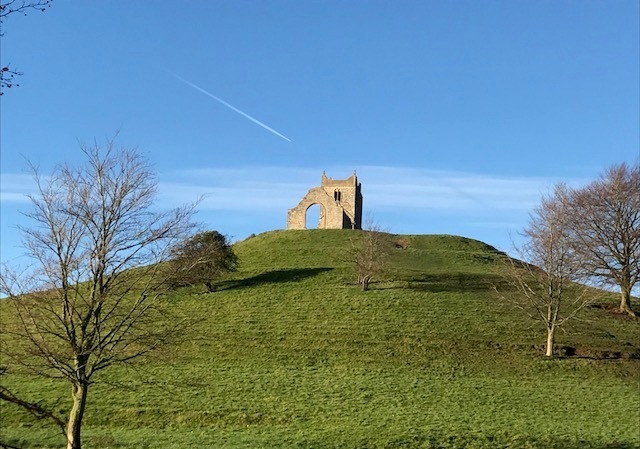 If you fancy getting a bird’s-eye view of the Somerset Levels, then be sure to take a picnic to Burrow Mump. This distinctive hill rises 24 metres (so no need for climbing gear…). At the summit is the disused church of St. Michael. You may well spot teals, lapwings and various waders on the flooded fields below. 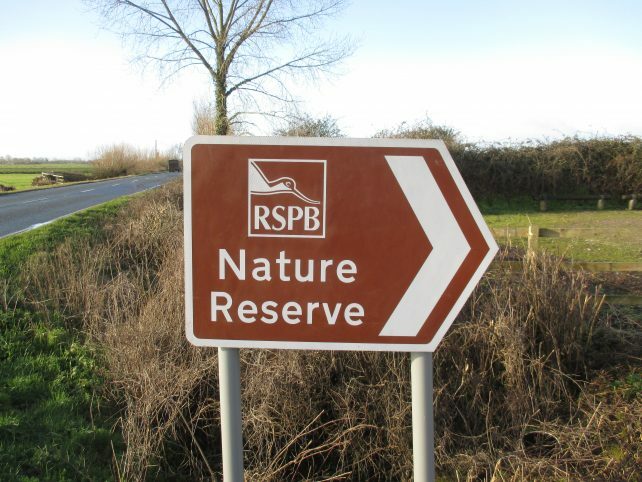 While you can simply turn up at most of Somerset’s nature reserves, please be aware that there are others that can only be accessed on a pre-booked tour. One such place is the West Sedgemoor reserve. This is a little further away from me near Langport. The reserve is part of England’s largest remaining wet meadow system, so there are plenty of breeding waders to see in the summer and populations of wildfowl to view in the winter. Facilities at this site are limited, so it’s worth taking your own refreshments. 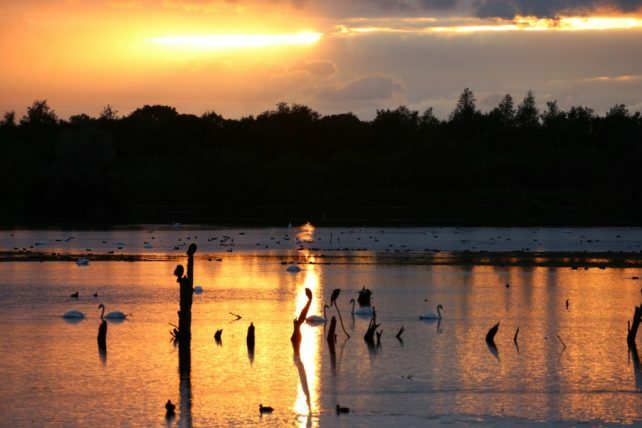 In addition to various RSPB reserves, Somerset has over 50 other nature reserves to enjoy. It really is a fantastic place to come birdwatching and I know a great place to stay!